This attaches to the seat post of an adult’s bike via a quick release fitting – suitable for children 3-5 years old. Available at no cost – just return it when you are no longer using it regularly, so someone else can benefit from it. 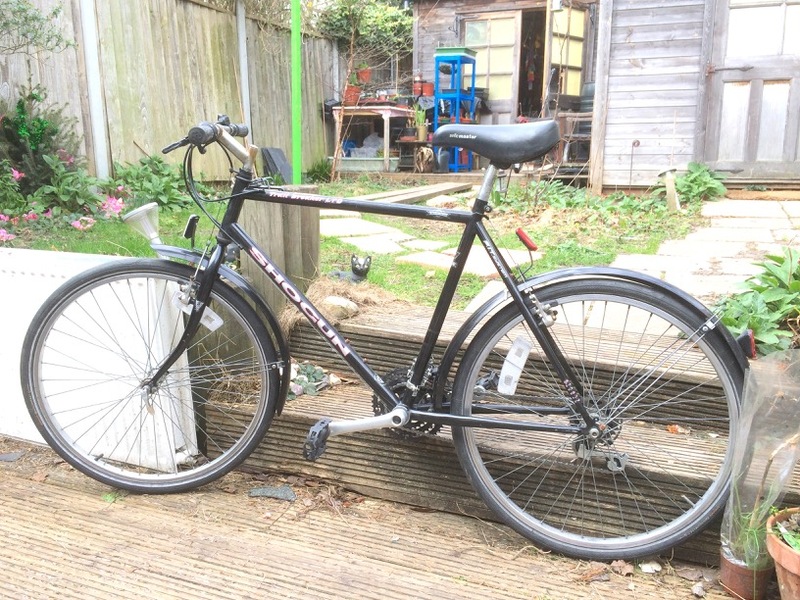 Do you want to join us on one of our rides but don’t have a suitable bike? 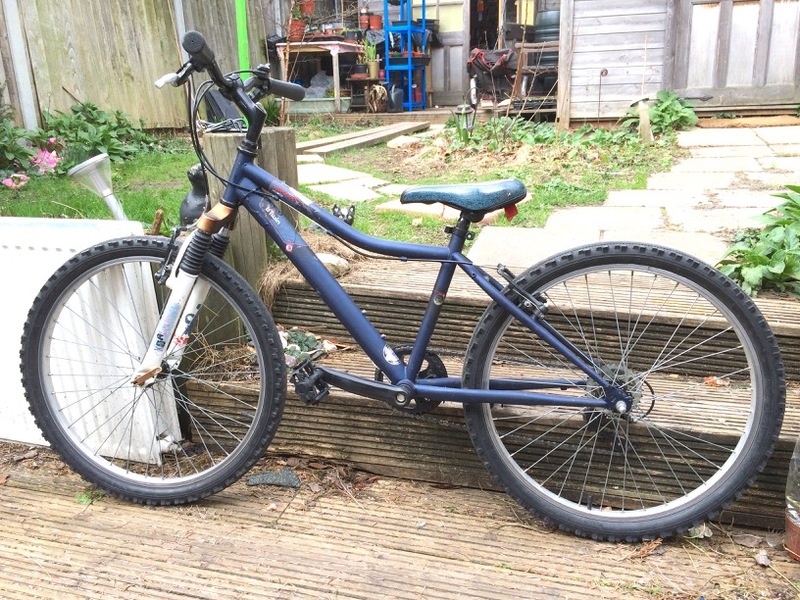 We have a 21 speed hybrid bike which would suit most adults between 5’6″ & 6′ in height. You can arrange to pick this up from Walthamstow Village half an hour before our ride starts. 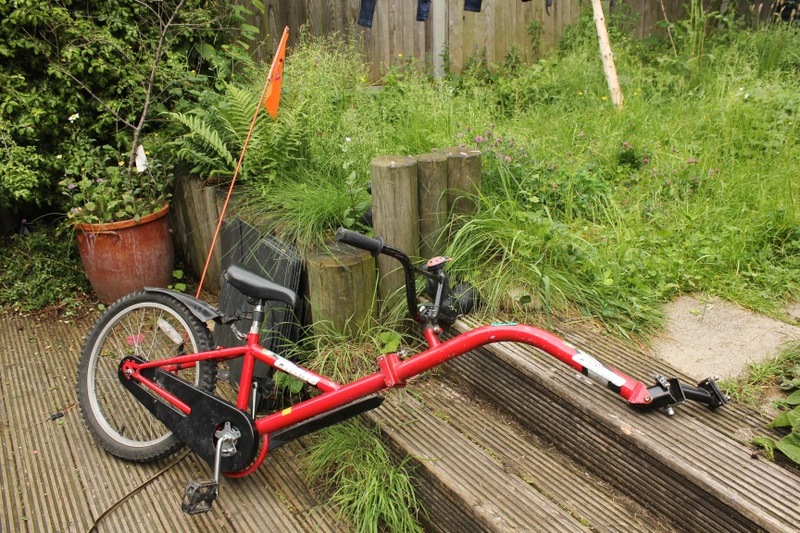 Do you want to join us on one of our rides but your child doesn’t have a suitable bike? The one opposite would suit an average sized youngster aged between 8 and 11. You can arrange to pick this up from Walthamstow Village half an hour before our ride starts.